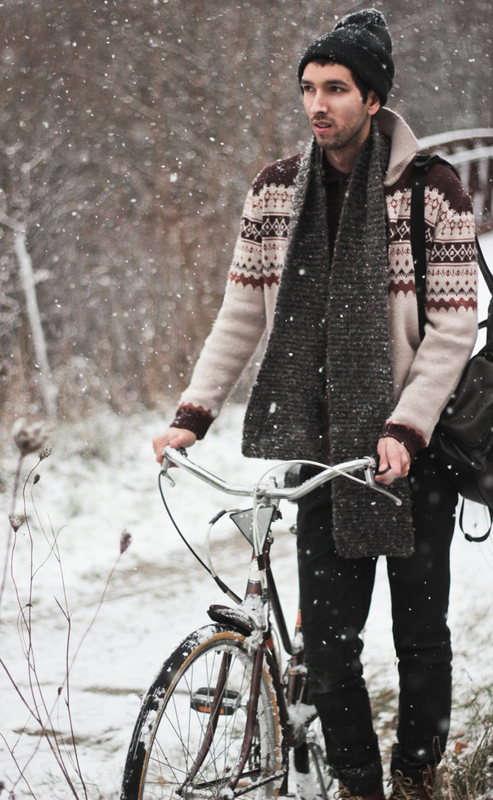 Earlier yesterday I was biking home on a mildly chilly afternoon when it suddenly started to snow, slowly and softly. I had to stop for a moment and capture it for the first time. 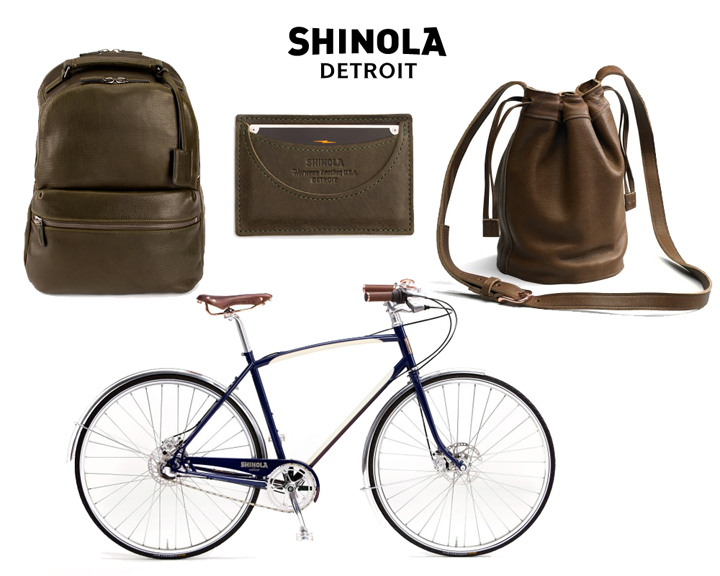 Today's outfit is inspired by Shinola Detroit which carries a large supply of high quality hand made leather goods from clothing to stationary; they even work with bikes and watches! 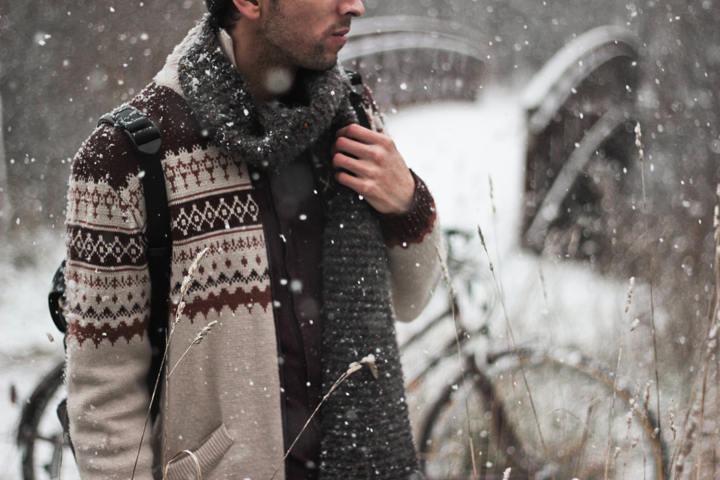 Below I thought to include some of my favourite items from their site if you wanted to see for yourself. 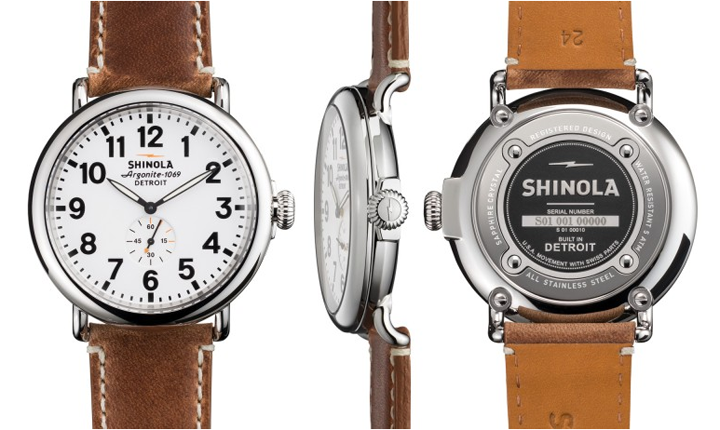 Have a look at the Shinola website here. Have a wonderful day! oh i'm jealous it look beautiful !!! Love love love ur outfit! Beautiful picture! Ps. I am following u if u want follow me back. 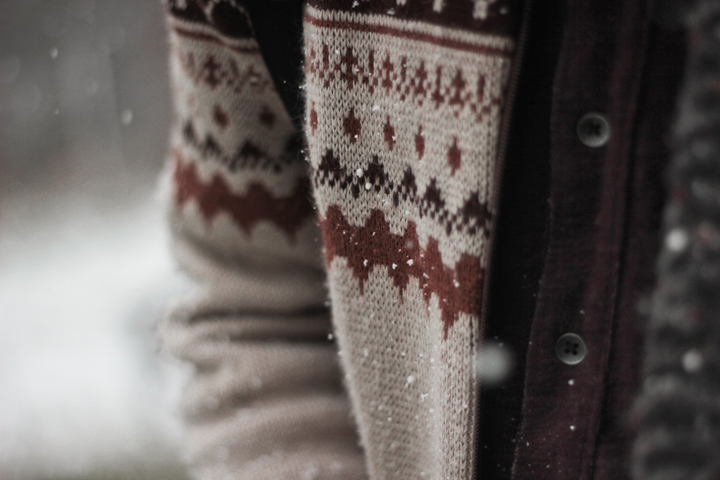 I always loves to watch snow pics. Simply awesome! If you are looking for Roofing Contractors Eden Prairie, then visit our website.